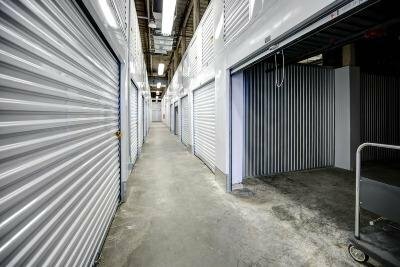 I have maintained storage units for many years and have encountered every possible level of service and facility quality. 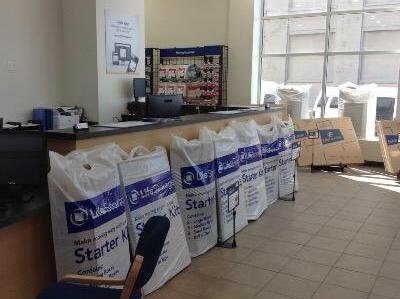 But my experience renting a unit at LifeStorage is by far the best I have ever had. The manager Brock was pleasant, professional, and helpful. He took the time to show me the unit and discuss the items I needed to store at length to make sure I would be satisfied with the size and location of the unit in the facility. His assistant Mary, the week before, had been just as helpful and professional to organize the reservation and hold the proposed unit until I was able to complete my plans to make the move in. When I did arrive, she remembered our discussion and had the information ready to write up the contract right away. The whole thing took no more than 15-20 minutes and I was ready to go. Their pricing is extremely reasonable, the facility is brand new and immaculate. I could not recommend this place and their staff any higher! This business is excellent. Manager of LifeStorage named Brock is very nice man. Mery who works at the office is nice person as well. They are glad to help you if you have any problem. Excellent storage space at reasonable prices. Very clean and great customer service thanks to Mary. She's great. 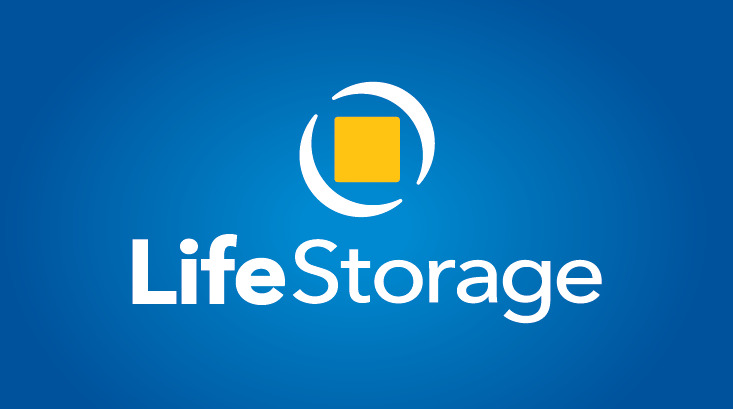 I can't say enough positive things about my experience at Life Storage this past Saturday. When I arrived, I was greeted by Brock and Mary, who were both friendly and welcoming and happy to answer any of my (many) questions. Both of the employees were very professional and knowledgeable during the process of walking me through the sign-in. My husband and I were also very glad to be shown the unit before completing the paperwork since we did not have a chance to see it before booking the unit online. The quality of the unit for the price and the cleanliness exceeded our expectations. This location is also so close to the city! It is the first exit out of the Midtown Tunnel for East Side Manhattanites which is a huge plus! All in all, I would rate my experience a 10++/10 and will definitely recommend this location to all of my city friends. Thanks again LS-LIC! This place is fantastic in every way. It's brand new and spotless with no "storage facility" smell! The sizes of spaces offered are quite wide and the prices are very fair. 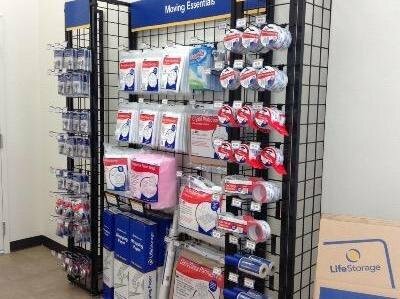 We found the perfect size space for our needs at a great price. Most of all the staff was exceptional. Helpful, caring and very customer friendly. They offered suggestions that we never would have considered which proved invaluable. You can't go wrong here in my opinion!